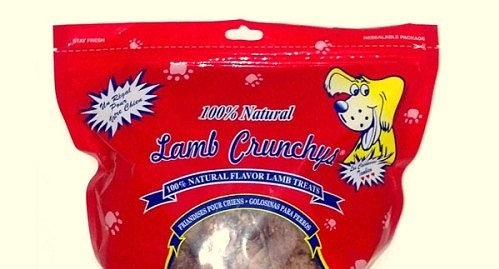 LA-based company Pet Center, Inc. is voluntarily recalling their Lamb Crunchy’s dog treats due to Salmonella contamination. 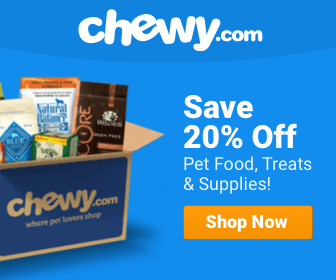 The treats were sold in California, Colorado, Washington, and Wisconsin. Colorado health authorities found the contamination during routine sampling of the all-natural treats. No illnesses have been reported. Symptoms of poisoning include lack of appetite, nausea, vomiting, (bloody) diarrhea, abdominal cramps, and fever. 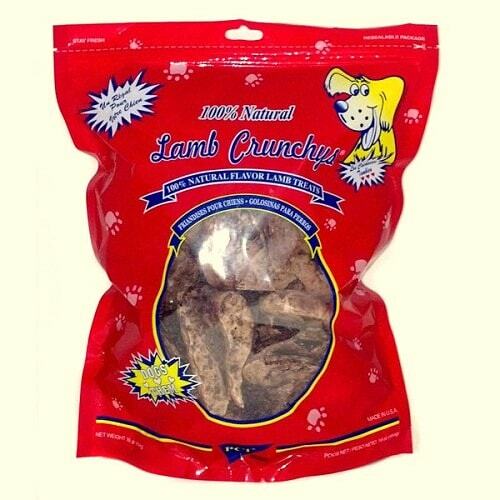 If you have handled and your pet has ingested these treats, please monitor yourself and your pets’ health closely. The company is encouraging consumers to return the treats to the store of purchase for a full refund. For more information, Pet Center, Inc. can be called Monday through Friday between 7:30 am and 4 pm at 800-390-0575. Thank you for posting this! These are my dog’s favorite treats and he has been sick on and off for a month. I’m surprised the online retailers that sell these didn’t send out the recall notice. Thank you for the info.